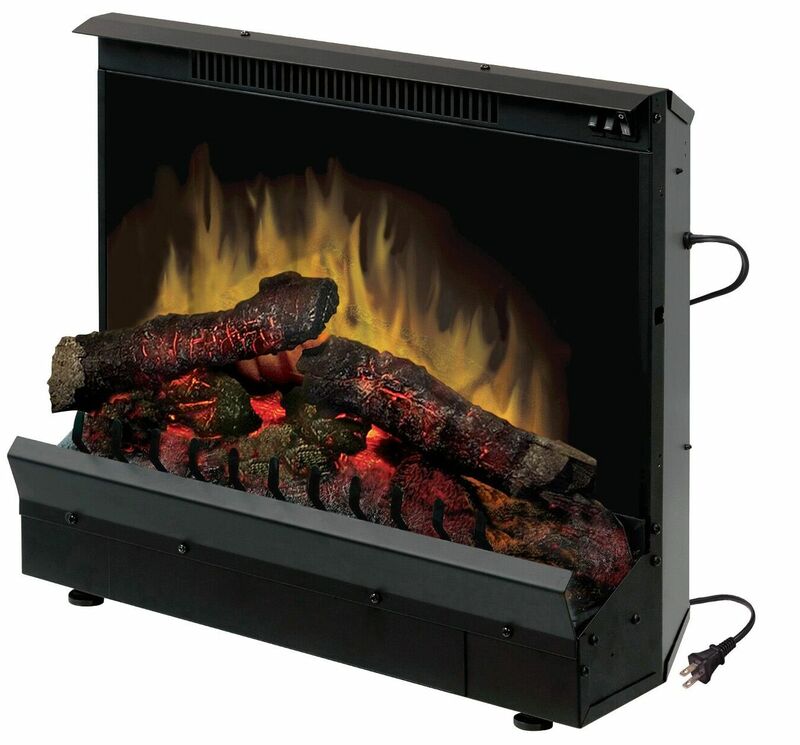 Reclaim the charm and warmth of your old unused fireplace, with this elegant and functional electric insert. 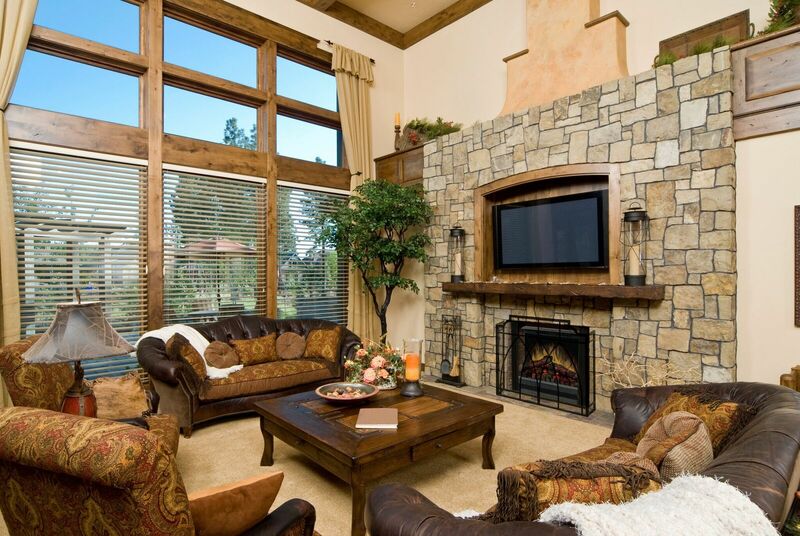 Offering meticulously handcrafted LED inner glow logs along with gently glowing embers that mimic the real thing. 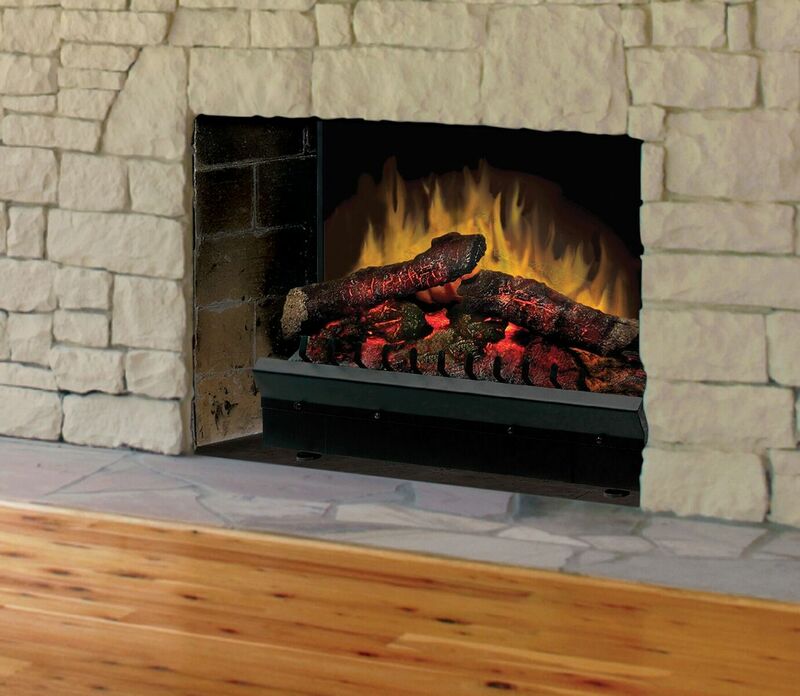 Specifically designed to easily fit into many existing wood fireplace opening, this sophisticated electric insert brings new life to any room without the dangers of open flames, wood or propane. 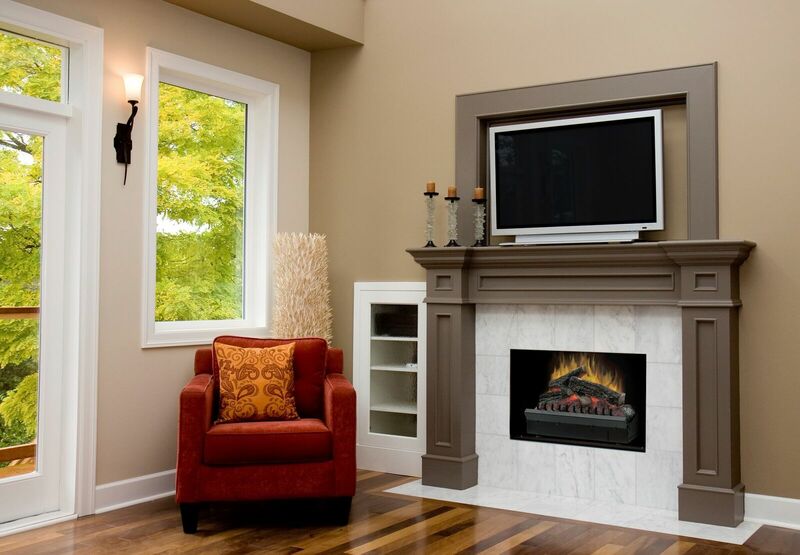 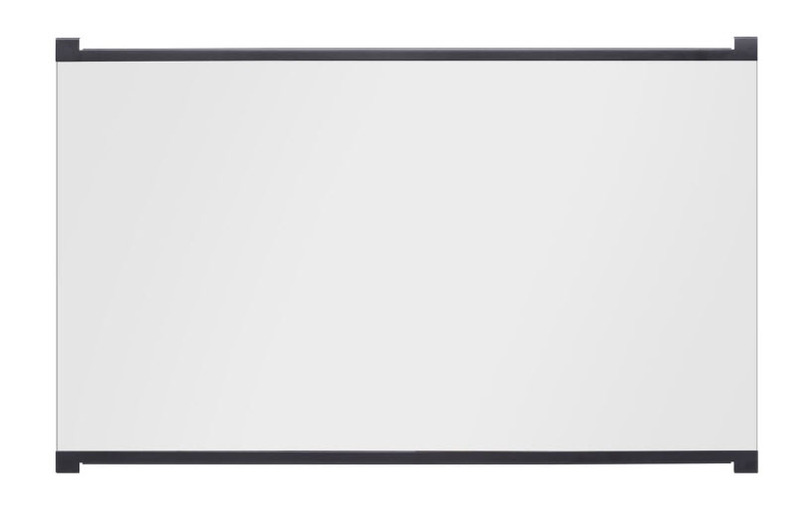 The Safe Choice: With no flame heat or emission our fireplaces inserts are the safe choice for your home.